Bali!! Place I visited couple of years back for work. It was a 5 days training programme, which means a lot of work the whole day and some relaxation and fun in the evening. In Bali, the places to visit would be Kuta, Seminyak and Legian Street as they are adjacent to each other and you can easily cover by foot. 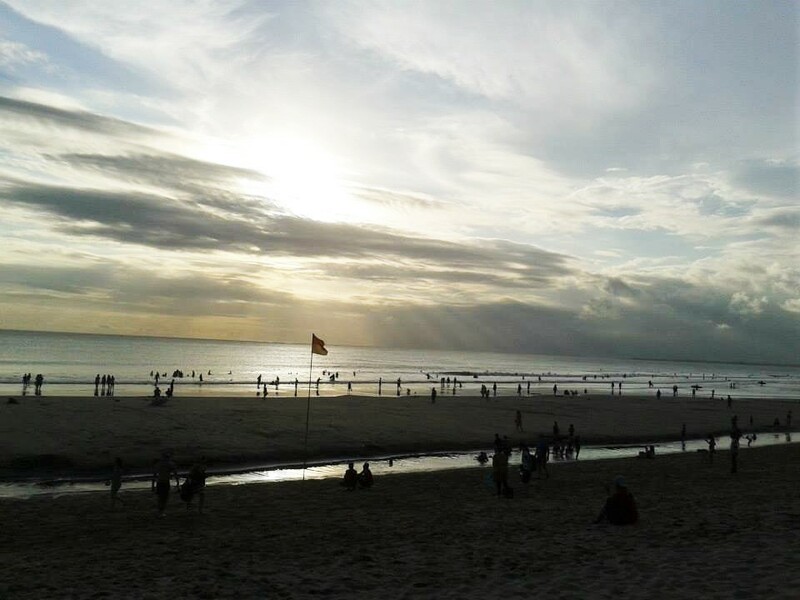 Kuta is full of life, area is filled with market with lots of shops and restaurants. The entire pathway till the Kuta beach has everything to offer. Beach is extremely busy with lots of tourists and the hawkers would not leave you alone. You definitely need to do a lot of bargaining when in Kuta, atleast half the price. Oh yes, definitely try the local beer “Bintang” while in Bali. Having said that, it has a lot of party place in and around. So, in the evening after the completion of work, I used to head towards Legian Street. The entire street is full of pubs and discos. You definitely can’t get bored at all, you can keep hopping from one club to another, street is lively the whole night. Unwillingly I used to push off by 2AM as I had to reach office at 9AM the next day but yeah.. you definitely have lot of activities going on there. 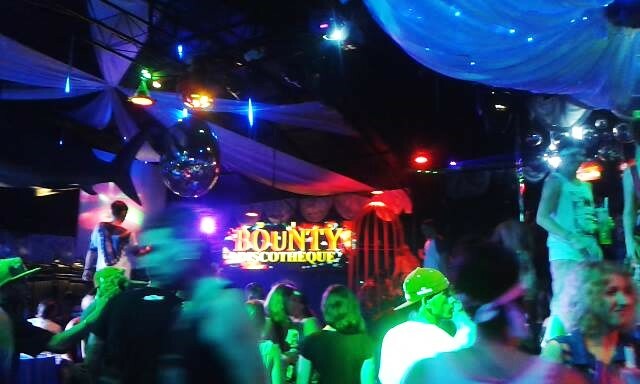 So, Legian street is the place to be for all party lovers. Seminyak is more sophisticated and in a walking distance from Kuta. You can stroll around to the city center, have dinner in one of the finest restaurants and get back. Bali visit would not be complete without a Balinese spa right?? Normal foot massages are found in every corner but if you want to get indulge in something worthwhile you can try Jari Menari in Seminyak. That was the most amazing massage I’ve ever had!! 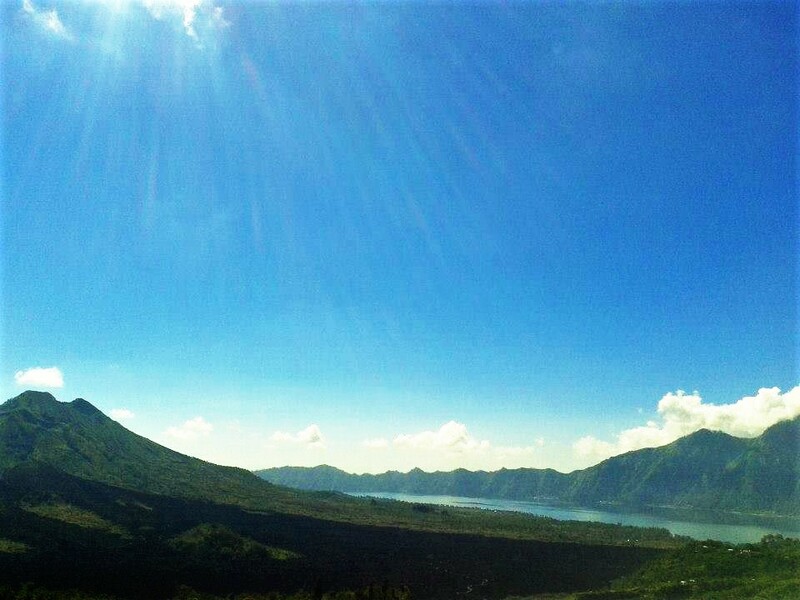 Before final adieu to Bali, I made a visit to Kintamani. 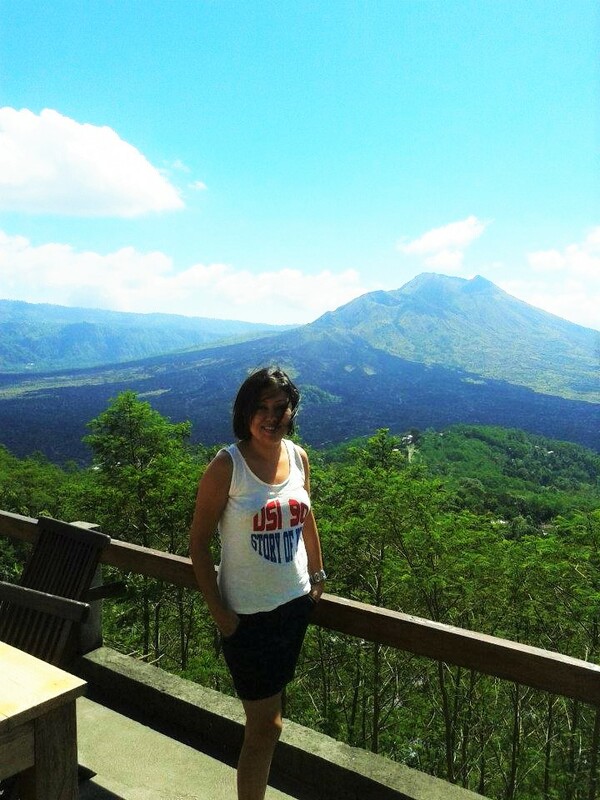 Kintamani volcano is a popular tourist destination of Bali. An active volcano, besides being the main attraction it has also a splendid view of the lake to provide. Sip a coffee in a road side restaurant, enjoy the view of the lake and head back. So, overall Bali according to me was a very relaxed and fun filled destination. 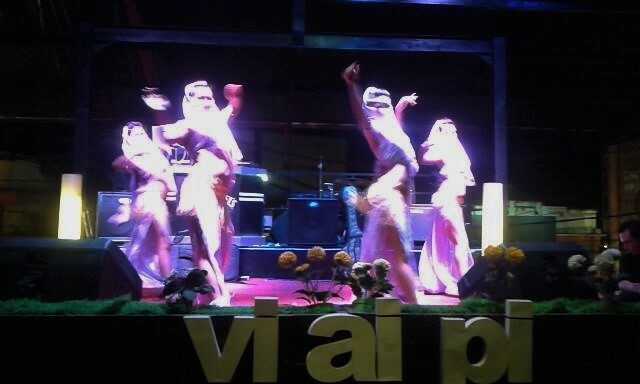 There were ample of options for everyone; food lovers, party animals, nature lovers… I wish to definitely visit the place again.